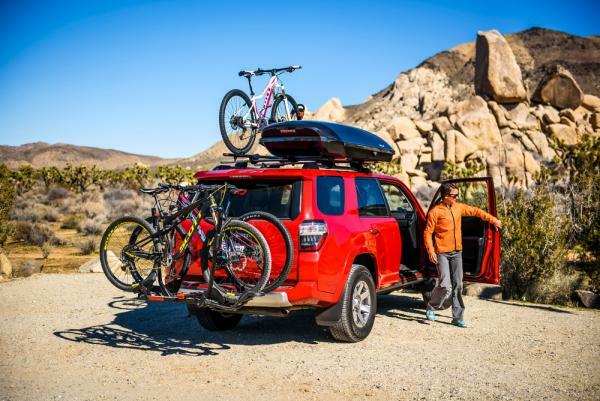 Are you looking to install a bike rack on your vehicle? Canberra Towbar Fitters can help you find a bike rack bested suited to your needs. We stock a wide range of bike racks from leading brands Thule, Yakima and Pro Series and are an authorised Yakima dealer. 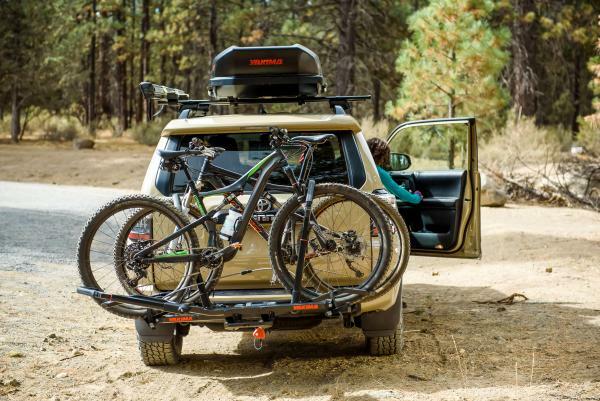 When it comes to fitting a bike rack to your vehicle safely, you can trust the trained and experienced team at Canberra Towbar Fitters. For a no obligation quote, contact Canberra Towbar Fitters today on 02 6113 0549 or enquire online. 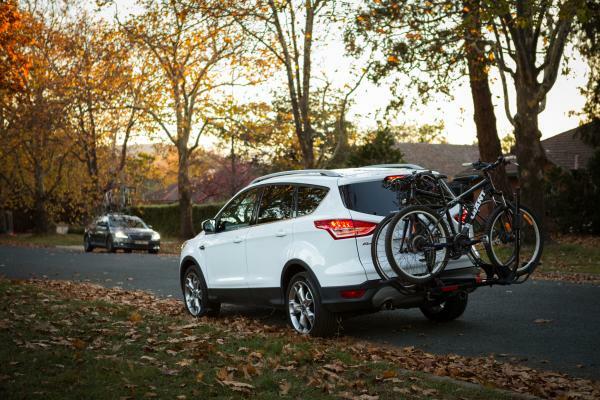 The expert team at Canberra Towbar Fitters can help you choose the most suitable bike rack for your bike and vehicle. How many bikes do you want to carry on your vehicle? What type of towbar is installed on your vehicle? Do you need a towbar installed? What types of bike do you want to carry on your vehicle? Will any of your bikes require a bike adapter rail? 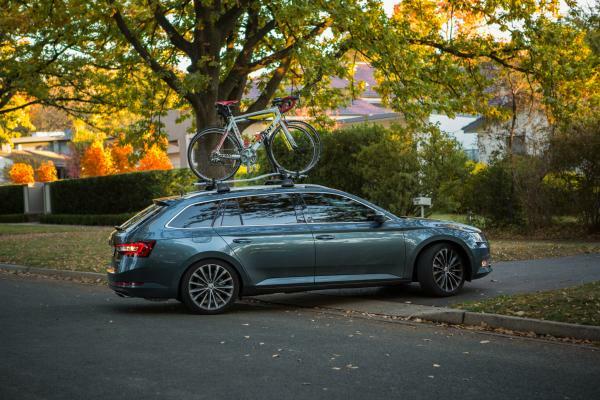 Do you want a roof or rear bike rack? All of our bike racks come with a lifetime warranty, and our safety standards are second to none. Our experienced fitters will provide the peace on mind you need to get on the road with confidence. Canberra Towbar Fitters has the largest range of high quality towbars and accessories. We offer free, comprehensive same day quotes. Zip money payment plans also available on certain products and packages. Lifetime product warranties for peace of mind, and our towbars don’t affect your new car warranty. Canberra Towbar Fitters qualified technicians have set the industry standard since 1984. Plus we can provide convenient mobile service 100km around Canberra. 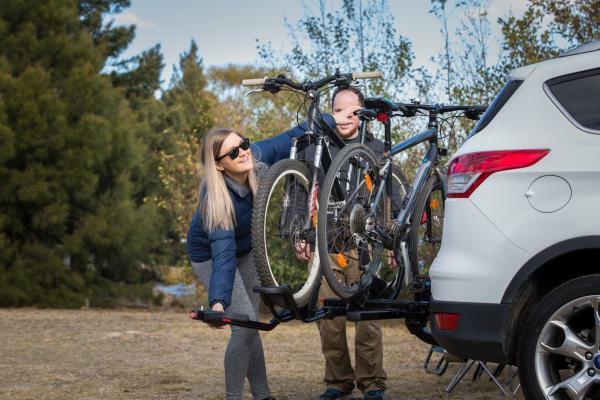 If you need to install a bike rack to your vehicle in Canberra, the experienced team of specialists at Canberra Towbar Fitters can help. Canberra Towbar Fitters has been the trusted name in bike racks, towbars and trailers since 1984. We stock a huge range of bike racks in our showroom and all of our bike racks come with a lifetime warranty. If you’re looking for trustworthy advice and the highest safety standards in the industry, contact our friendly team today on 02 6113 0549 or enquire online.